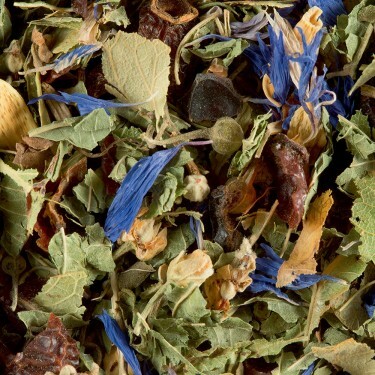 Probably the most well-known of infusions, herbal teas give each of us a reassuring feeling which is profoundly linked to local and family rituals. 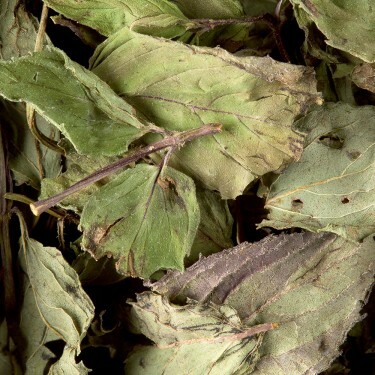 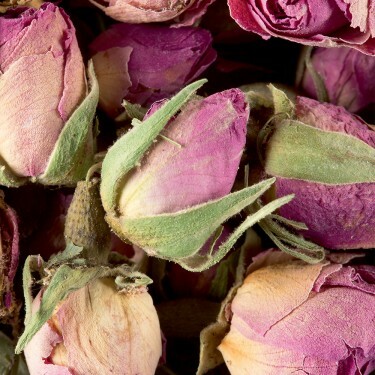 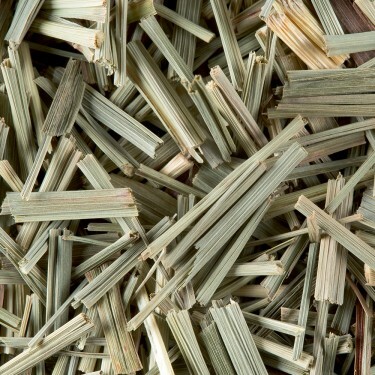 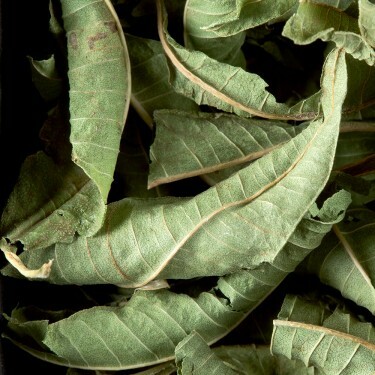 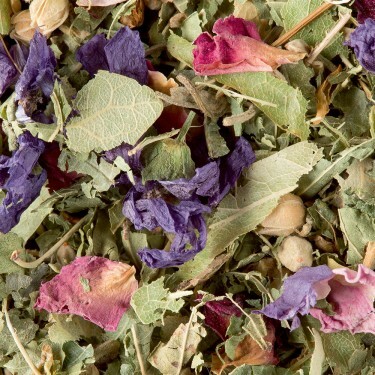 Prepared by infusing a single aromatic plant (mint, verbena, lime blossom, camomile, etc. 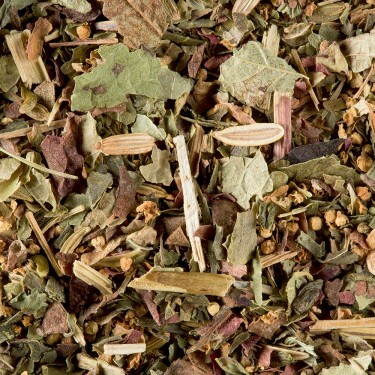 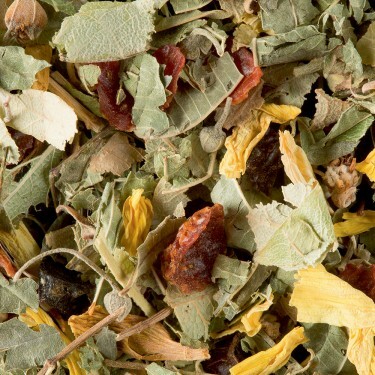 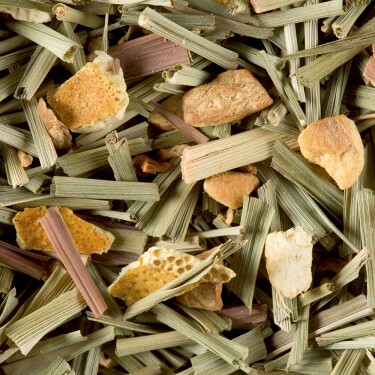 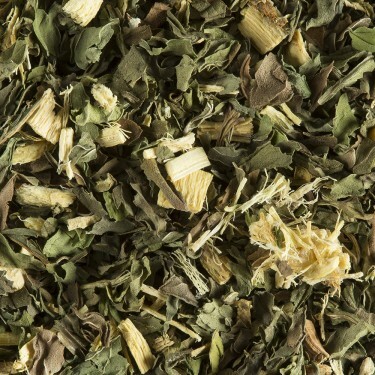 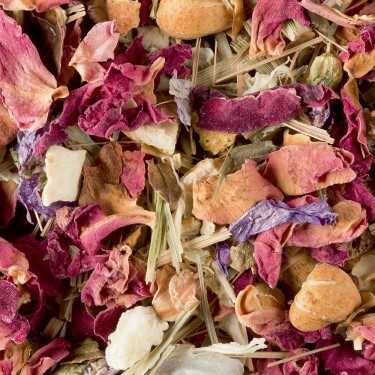 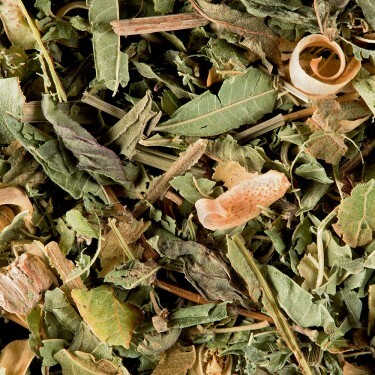 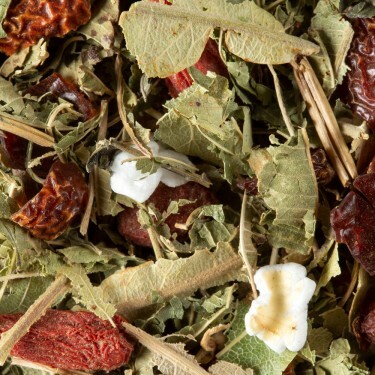 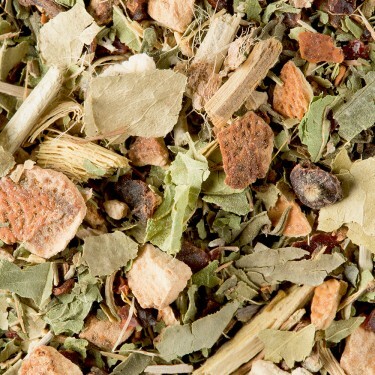 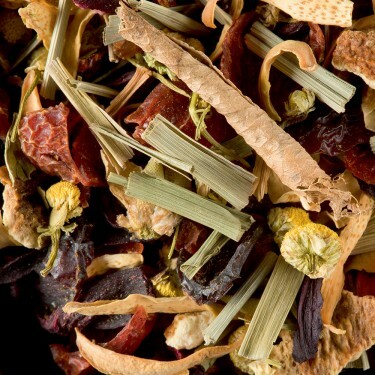 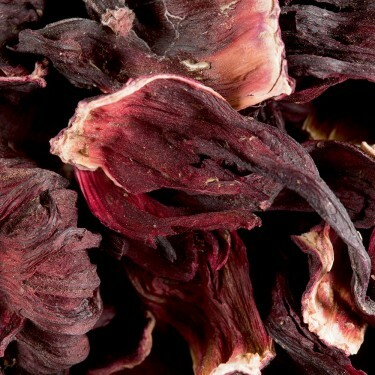 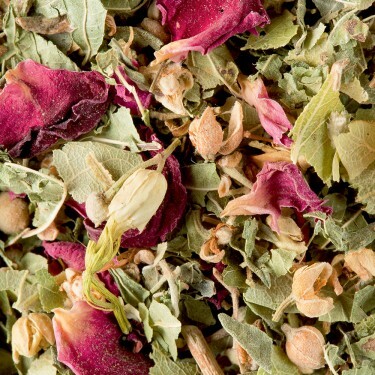 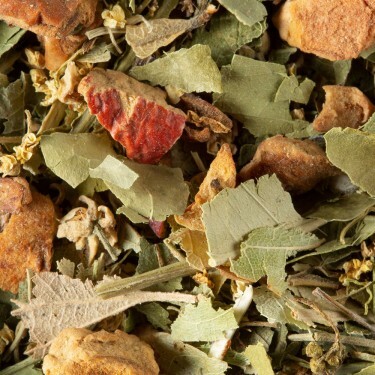 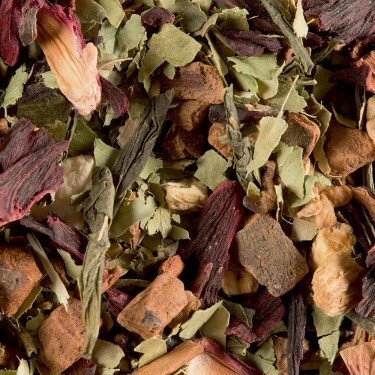 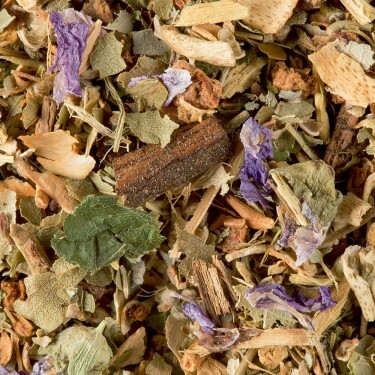 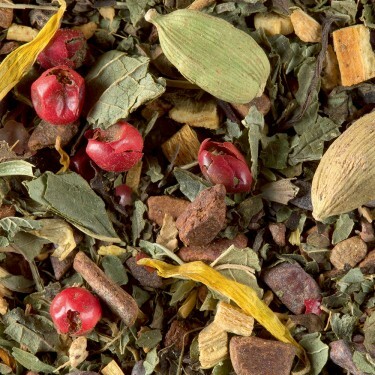 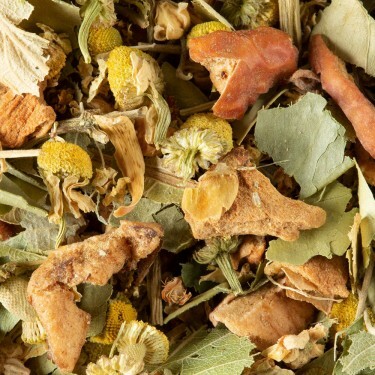 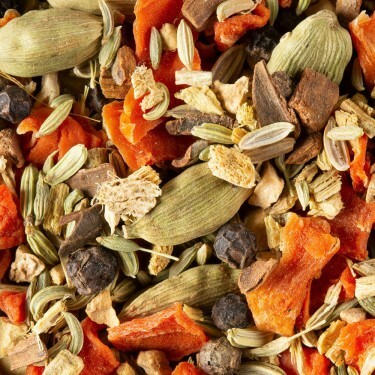 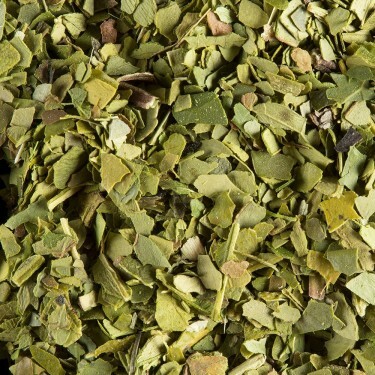 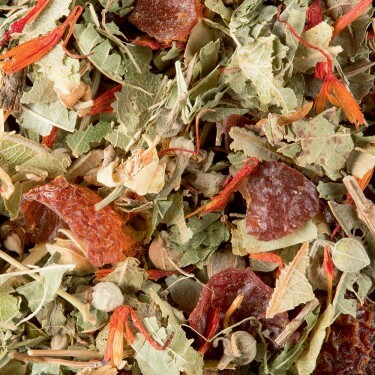 ), herbal teas now extend to include highly aromatic blends mingling different plants with spices and other flavors. 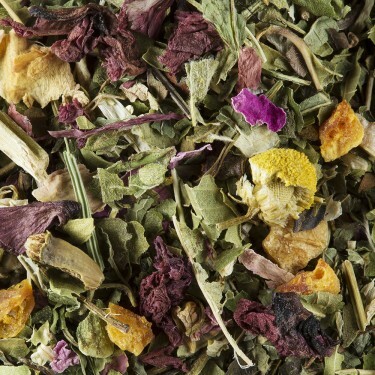 As you can see from this quick introduction, each infusion has its own characteristics but they all have much in common. 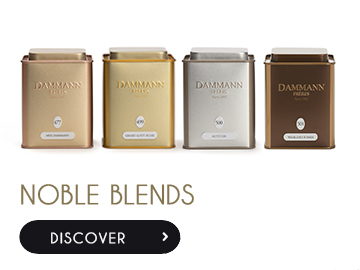 We are united in our enjoyment of these healthy, simple drinks with multiple, rich and sometimes unexpected flavors.